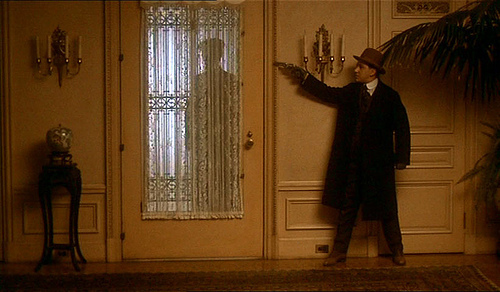 The Godfather: Part II – Did You See That One? 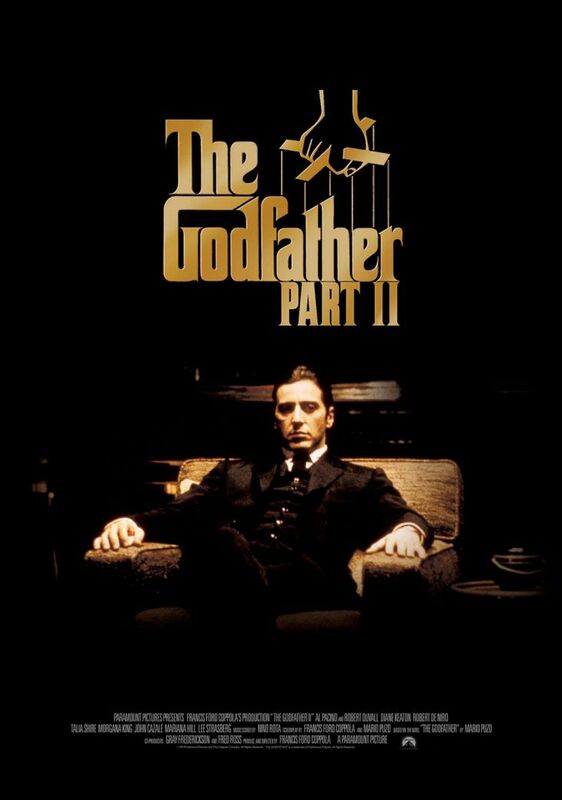 After his father’s death, Michael Corleone (Pacino) seeks to tighten his grip on the criminal syndicate. Meanwhile he’s forced to question who he can trust as the web of deceit comes closer to home. There are few very few sequels that hold up next to classic originals. This is one of those sequels. The story, like The Godfather, is pulled from the pages of Mario Puzo’s novel of the same name. The screenplay was written by Mario Puzo (Superman) and Francis Ford Coppola (Apocalypse Now). Coppola also directed the film, which went on to win Best Picture and Best Director. The cast features a huge list of incredible actors beginning with Al Pacino (Donnie Brasco), Robert DeNiro (The Mission), Diane Keaton (Annie Hall), and Robert Duvall (Open Range). The cast also includes John Cazale (Dog Day Afternoon), Talia Shire (Rocky), Bruno Kirby (When Harry Met Sally), Michael V. Gazzo (Black Sunday), and Lee Strasberg (Going in Style). This story is a unique blend of past and present as it examines the roots of the Corleone family in America. 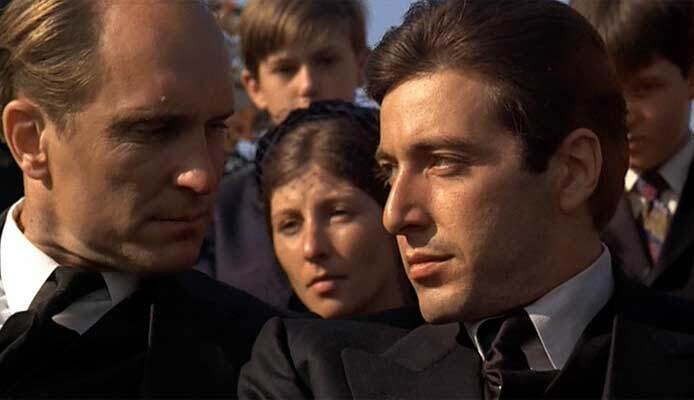 In addition, the movie pushes forward in the Corleone family saga, as Michael takes the lead for his family. This unique mix of unique stories come together nicely. Instead of moving back and forth and losing momentum, the writing seems to play off of the emotional beats, allowing the pace to stay consistent. The writing also features some great dialogue that really adds to the feel of the movie. As this story picks up where the last one left off, there is a wonderful theme of consequence that continues throughout the movie. The screenwriting earned Coppola and Puzo an Academy Award for Best Adapted Screenplay. Overall, this is an awesome script that does so much with the characters and the story. There’s so much to love about the acting in this movie. Al Pacino revives his role from the first film with another powerful performance. 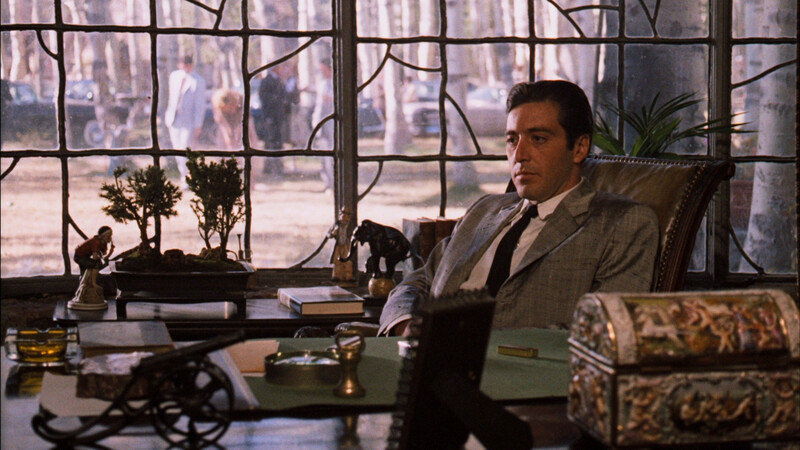 His work in this movie brings out the power and the conflict of Michael Corleone perfectly. He earned his second Best Actor nomination for this one. 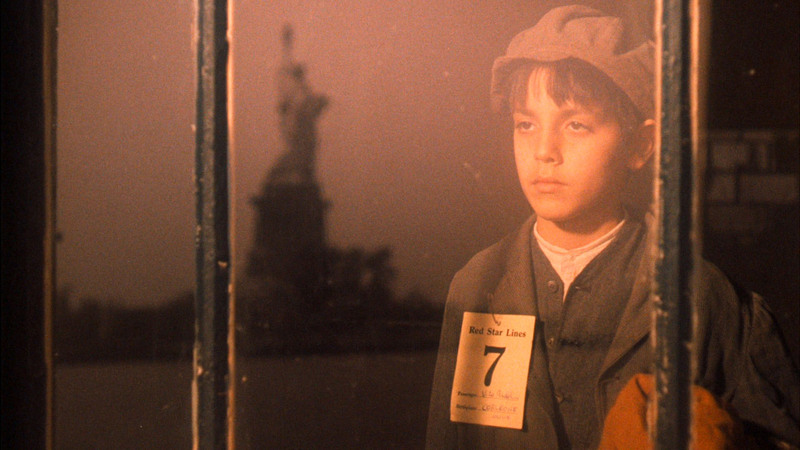 This movie also reunites him with Robert Duvall, John Cazale, and Talia Shire. Duvall and Shire both do great work bringing their characters back for the film. 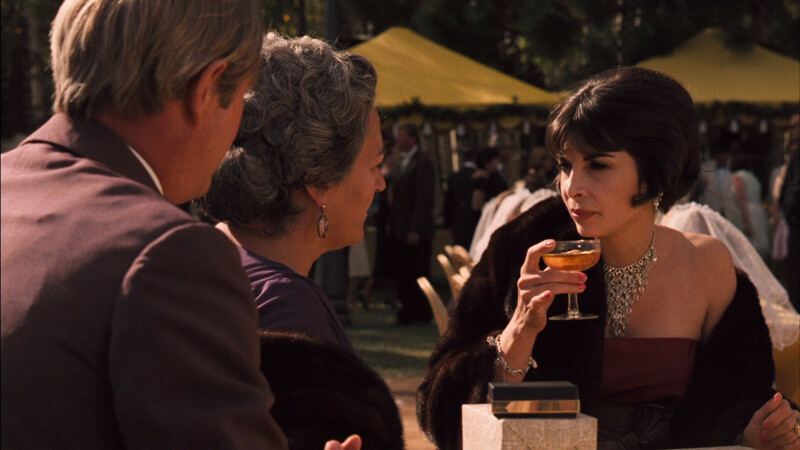 Talia Shire would be nominated for Best Supporting Actress for her excellent portrayal of the selfish and damaged sister. 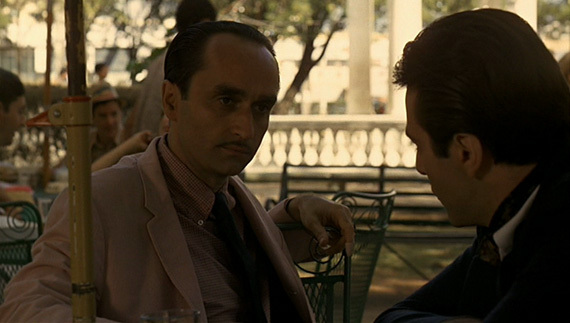 John Cazale does an amazing job as the discontented middle son to Vito Corleone. His performance drives so much of this movie and he carries his character with an emotional performance that’s perfect. 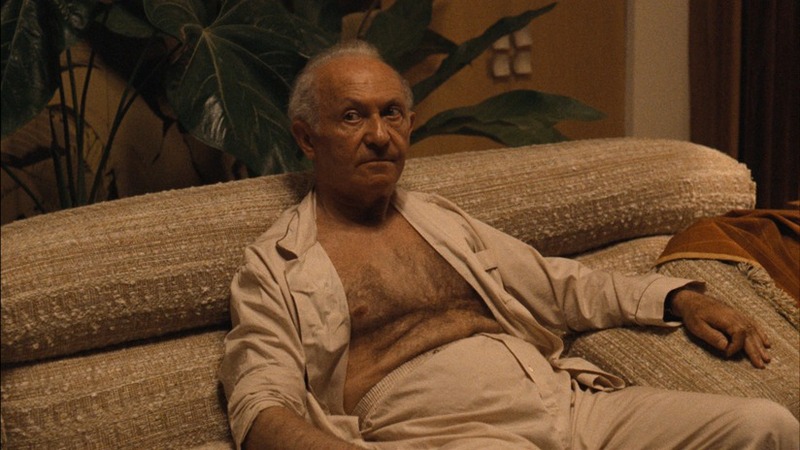 Lee Strasberg is another excellent addition to the movie. His performance, one of very few in his career, is such a great way to accentuate the changing of the guard happening in the story. He was nominated for Best Supporting Actor for his performance. Michael V. Gazzo also delivers a great performance, and earned himself an Oscar nomination for Best Supporting Actor as well. The film also features a second story led by Robert DeNiro. His performance as the younger Vito Corleone is really great. In addition to great acting, DeNiro also had to deliver lines in multiple Sicilian dialects and English. This versatile performance earned him an Oscar for Best Supporting Actor. (To date, DeNiro and Marlon Brando are the only men to win Oscars for playing the same character.) This part of the story also features a great performance by Bruno Kirby. Kirby is one of my favorite actors, and this is a great role for him. Each of the actors throughout this movie seems to be perfectly chosen for their role. The many characters portrayed all fit nicely into the world of this movie. The challenge of creating two worlds for one film is that you have twice as much work to do with costuming, locations, and set design. This was especially true of this movie since the stories were decades apart. Theadora Van Runkle (Bonnie and Clyde) was tasked with the costume work for this movie and she did an excellent job. She was eventually nominated for an Oscar for Best Costume Design. The film also won an Oscar for Best Set Decoration thanks to work done by a team that included Dean Tavoularis (The Conversation), Angelo P. Graham (Little Big Man), and George R. Nelson (The Graduate). The visuals aren’t the only successes of this one. 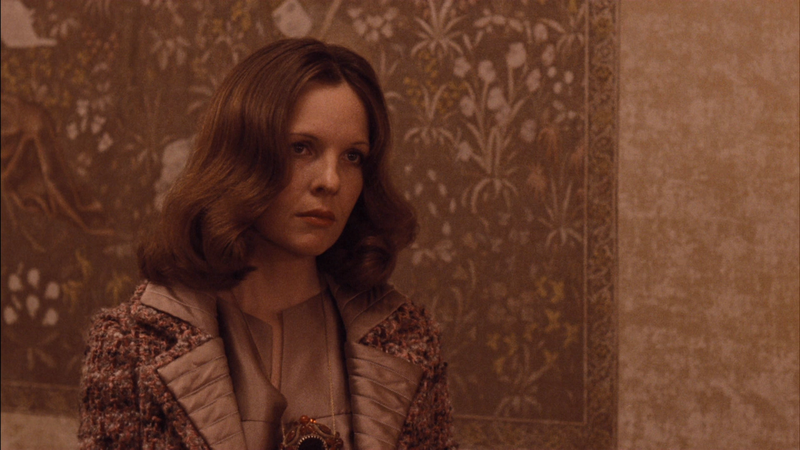 The movie also won an Oscar for one of the most impressive and classic scores ever written. Nino Rota (The Leopard) and Carmine Coppola (The Outsiders) shared the award for their efforts. This is a classic film that is hard to describe without feeling like you’ve diminished the experience. For fans of this one, you should watch it again. For anyone who hasn’t seen this movie, I hope you run out the door and fund a copy right now. This is one of the greatest movies made in the last fifty years. (I’d also like to note that I will not try to decide if this is better than The Godfather. Arguments like that are pointless and far too difficult for me.) I give this one 5 out of 5 stars.